Once again Vicki kept everyone in order and impressed Bob with her legible records! 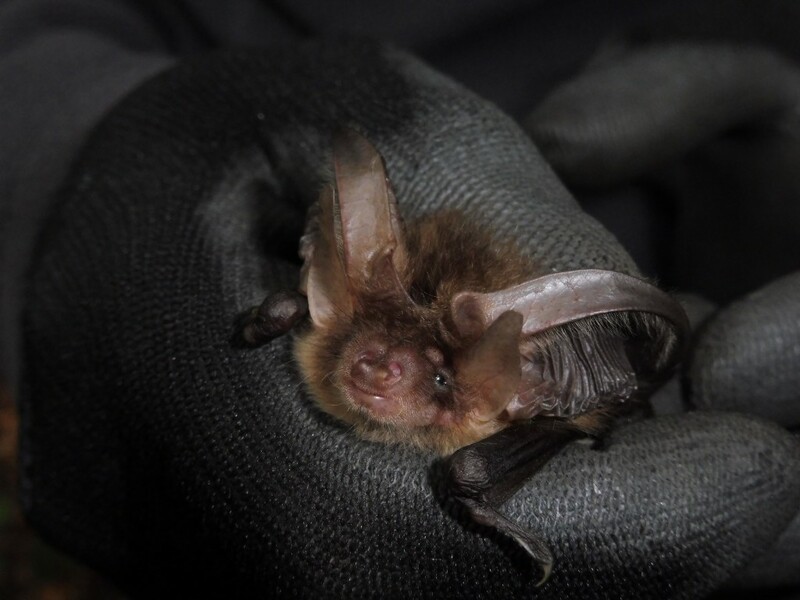 This entry was posted in Uncategorized and tagged bat boxes, brown long eared bat, Kings Wood. Bookmark the permalink.